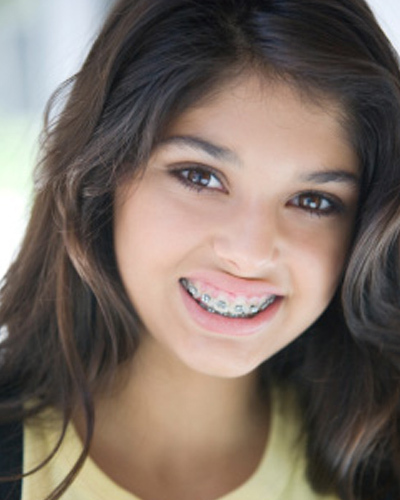 An attractive smile and improved self-image are just some of the benefits of orthodontic treatment. Alleviating and preventing physical health problems are just as important. 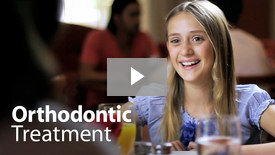 Without treatment, orthodontic problems can lead to tooth decay, gum disease, bone destruction, chewing and digestive difficulties, speech impairments, tooth loss and other dental injuries. 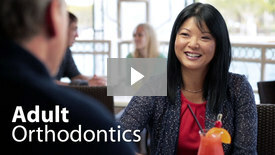 Tooth alignment can be changed at any age and we offer a variety of treatments that are designed for different age groups – including adults. 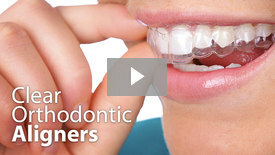 The purpose of your first visit will be to determine if orthodontic treatment is required. Sufficient time has been set aside for Dr. Kaka to examine you, review any records that are available, and make recommendations about treatment. At this time, Dr. Kaka will determine if orthodontic treatment is indicated, and a letter will be sent to your general dentist informing him or her of the results of this initial examination. If treatment is indicated, the next two procedures will be 1) to obtain diagnostic records (time permitting, this can often be accomplished at the initial appointment) and 2) to discuss the results and the evaluation of these records and present a definitive treatment plan. 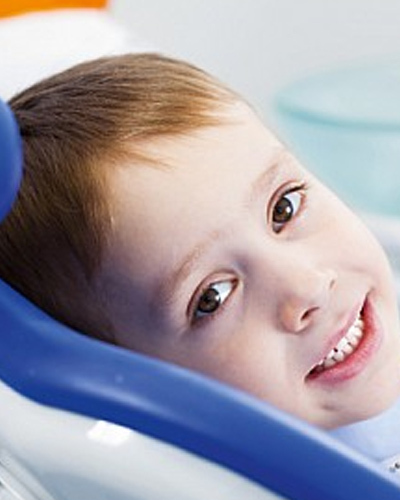 These usually consist of models of your teeth, x-rays, and photographs of both your teeth and face. We will take any records necessary to supplement those recent records which either you or your general dentist are able to provide.